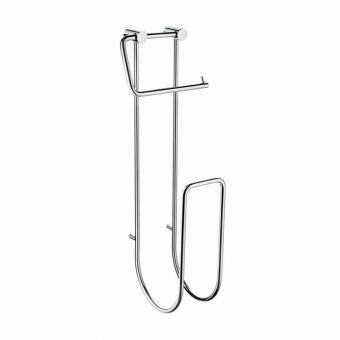 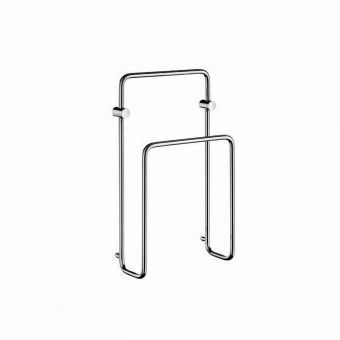 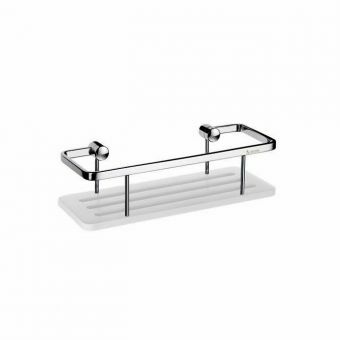 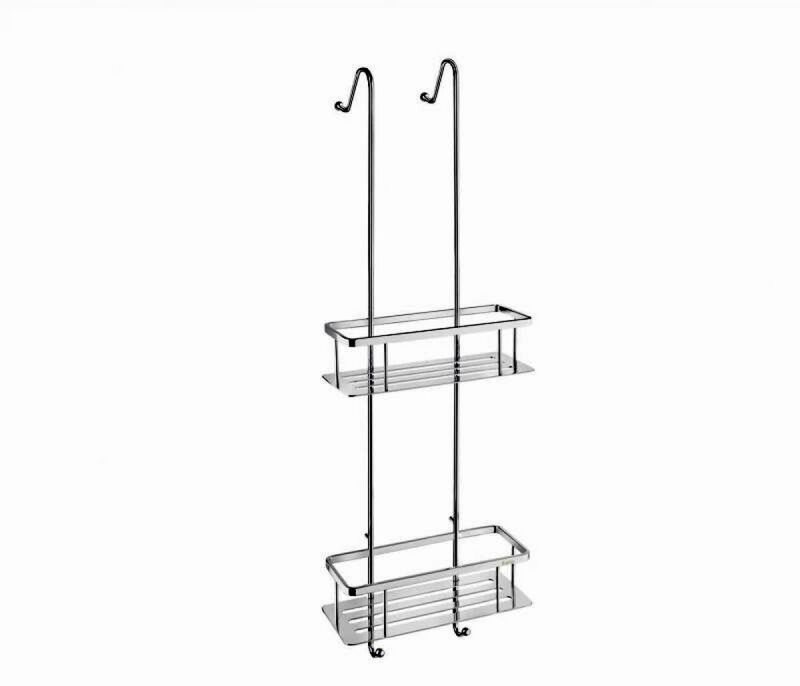 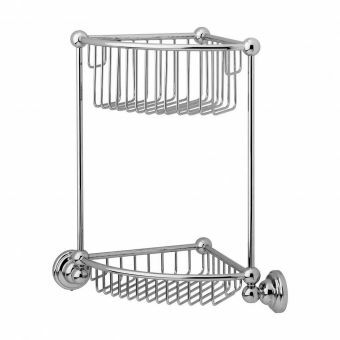 Delivering a smooth appeal, the Smedbo Sideline Double Shower Basket DK3041 is ideal for various shower styles and sizes and is a practical storage solution for the shower. 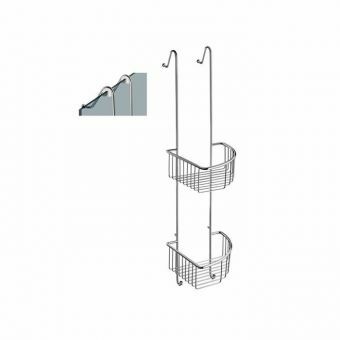 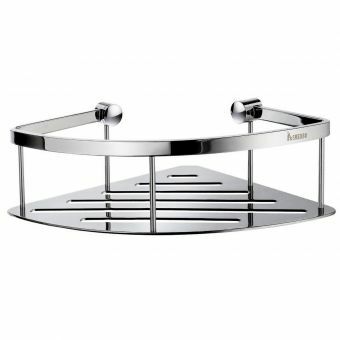 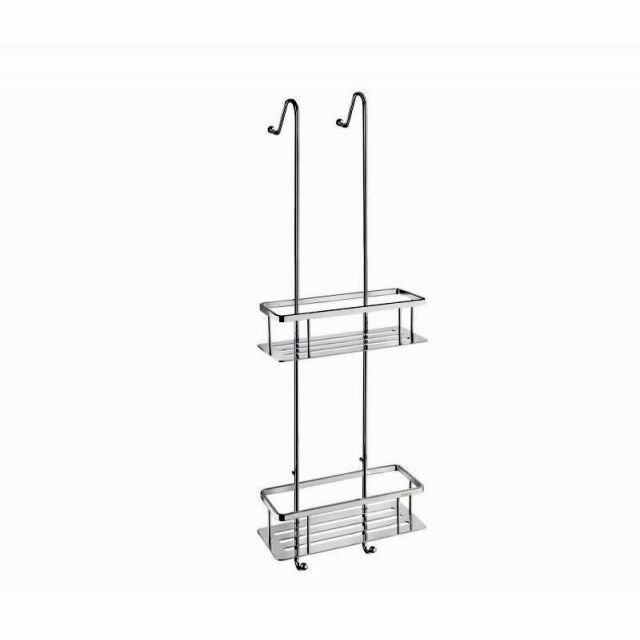 The shower basket features a hanging design and includes two baskets measuring 103 x 250 x 70 mm each for ultimate storage capacity. 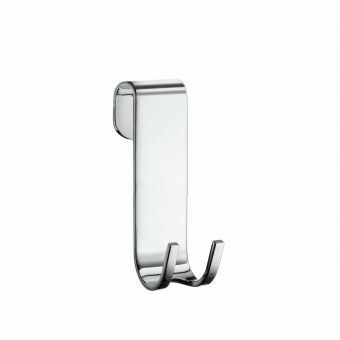 The entire length of the piece measures 765 mm. 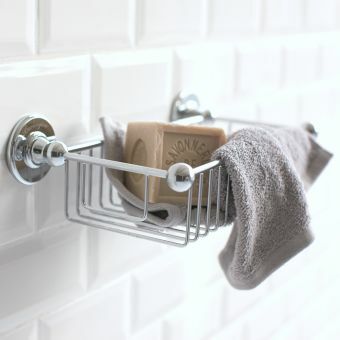 In addition, it also features two extra hooks for hanging bottles or brushes on. 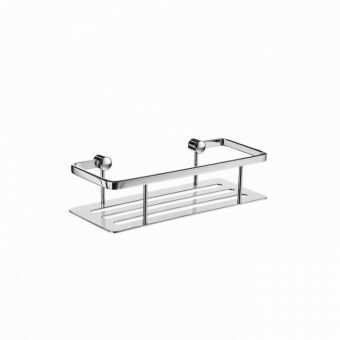 A polished chrome finish ensures cleanliness, style, and long-lasting durability by eliminating the chance of rust and corrosion. 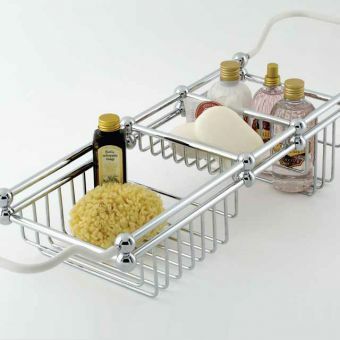 Designed from a solid brass core and a copper-zinc alloy, this shower basket promises countless years of use. 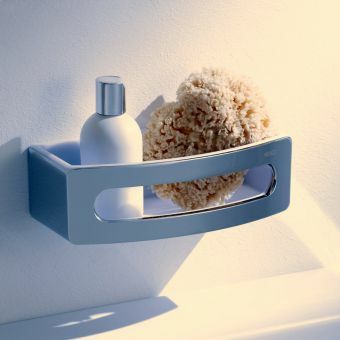 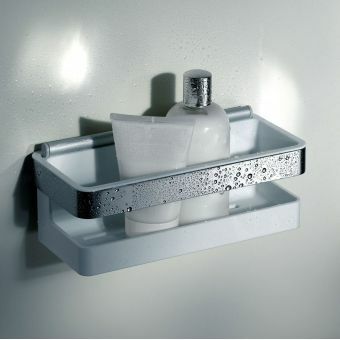 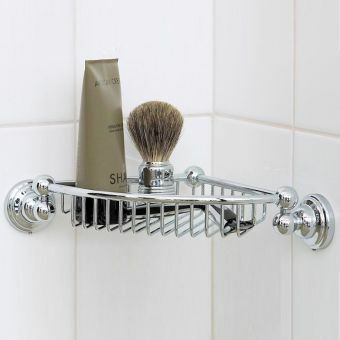 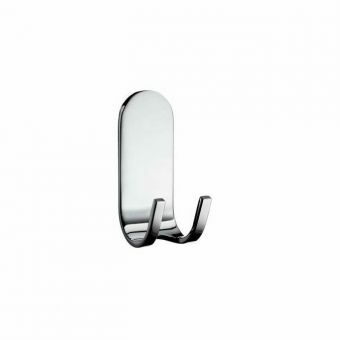 The piece is perfect to promote organisation and cleanliness in the bathroom, and it is sure to last a long time.